Building Bridges and Project Pipelines is an excellent Team Building Construction Tool. Utilising materials, equipment with learning hands on. Teams build any design – House, Car, Boat, Ark, Logo, Pyramid or Tower to build their team structure effectively. 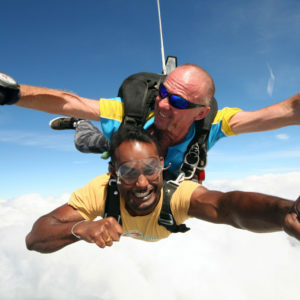 Achieve a synergy of purpose with a variety of fun team building activities enabling teams to unite with a common cause. Call 02 9871 3333 and Construct a more effective team. Teams create a dynamic structure together. Symbolising your organisation. Achieving together in a united approach to building your team realistically and metaphorically. Bushsports Team Construct is an ideal large group team building event, designed to get teams cooperating and communicating effectively towards a common goal. Literally building teams from the ground up! Teams Building Bridges and bringing together the Project Pipeline of a Bridge. 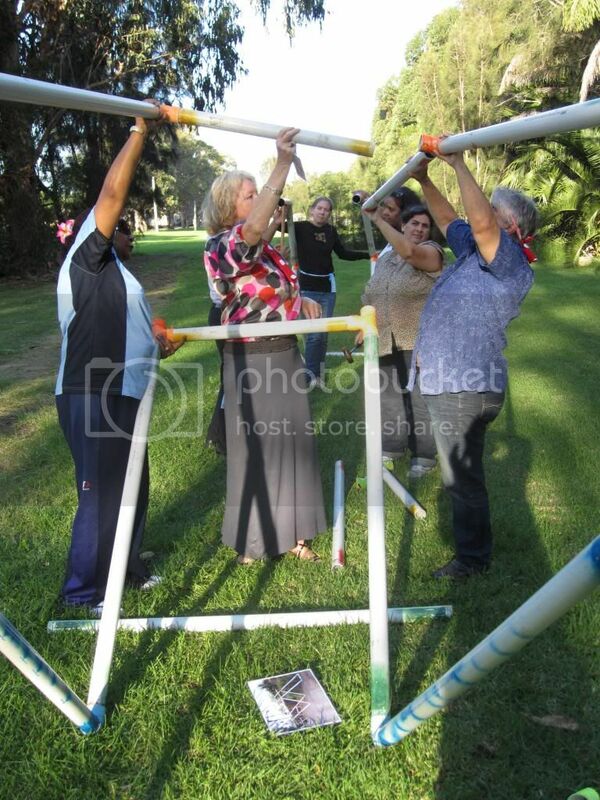 Constructing a Team Building Tower or Pyramid, achieves a synergy of purpose. 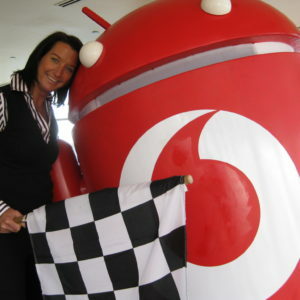 Enabling teams to unite with a common cause. Developing successful strategies of building co-operatively whilst teams unite in a common mission! We facilitate exceptional facilitated team development and leadership growth programs. Customised to specific business outcomes. Have one of our professional representatives visit your workplace for a meeting or design online a team construct around your business values. Teams are divided into sub units to accomplish fun and serious team challenges. The scenarios and activities are facilitated at each stage of the process. Professionally briefed and debriefed with real experiential learning outcomes implemented which can be linked to your business practices. Sub teams have a representative at the central build site, collaborating and working with other team coordinators. The project managers, leaders are identified by hard hats. They strategically develop the foundations and plan the construction project with or without input from other team members. Teams then manage the pipeline project – typically a unique structure embodying the spirit of teams ultimate goal. This program is adapted to suit any location in Australia. From conference venues in Sydney to resorts in The Blue Mountains and on the beaches. Ideal for engineers, building and construction companies. Constructively utilising materials and equipment hands on. Build a 3 Dimensional Structure that embodies the values of your team and its strategic direction. Leadership, Motivation, Skill, Tenacity, Communication, Problem Solving and sheer talent! Points are awarded for success and performance. These are then traded for assets and materials to create the BUILD. Construction materials include: Props, PVC piping & push fit connectors, cable ties and the saving grace when things go askew, ducting tape! Indoor Team Building Bridges – using only an 1/3 of an image. How would your team accomplish this task? Several activity stations surround a central construction site where the tower will be constructed. 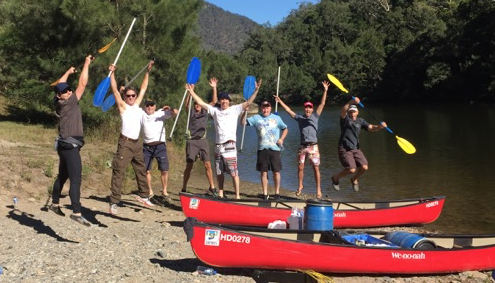 Team development activities are designed to complement your theme, vision or mission. The number of activities will vary according to group size and duration required. 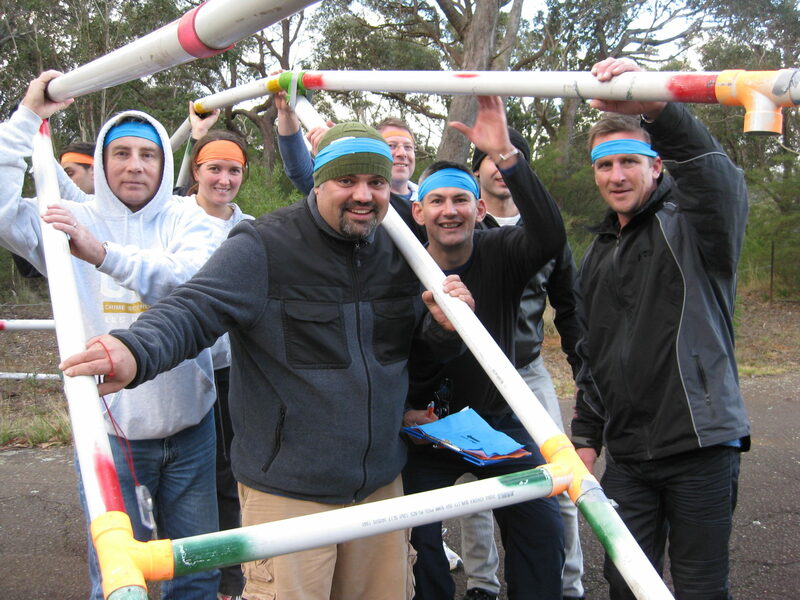 Sub teams revolve through team initiative activities, focusing on fun or more serious challenges and team activities. Each sub team elects one construction designer and one builder (identified by construction helmets) to enter the central construction site and work cooperatively with other teams’ designers and builders. Initially collecting materials and designing their unique symbol, logo, transport or structure with the materials produced by their total teams’ efforts. Sub teams are provided up to 10-30 minutes to complete tasks surrounding the construction zone. Before rotating to the next activity. Once all activities are completed, all team members support the final construction managed by the final democratically elected set of designers. Upon completion, a smoke bomb or other device will be ignited signaling SUCCESS. The end structure embodies the spirit of achievement and is a symbol of united team achievement. Team scores are highlighted, prizes presented for accomplishment and speeches of acceptance given. Team Construct Project Pipelines Sample Initiative Activities which can be included. 1. Poles Apart: – Team members sign their name on sheet laid in a toxic zone without stepping into the area. 2. Water Jet Blasting: – Retrieve water then fire jet blasters to shoot water accurately into canisters. 3. Mojo: – Fun team linking: Jumping through hoops literally without breaking links. 4. Mine-field: Clear the thermonuclear detonating devices scattered in the mine-field aboard specially designed planks. 5. Nuclear Hazard: A leaking nuclear waste drum has been encountered which requires decanting into a safety container utilising only ropes, whilst keeping clear of the nuclear leakage zone. Defence Housing Authority orienteered to retrieve building equipment of flexi piping and connectors. They then constructed a scaled house to succeed in bringing their team together. A key feature was moving the house to another location representing the changes DHA face as a business moving thousands of defence personnel yearly. The Result? A much more responsible and motivated team in the workplace!